In this episode, Cloud9 interviews co-owner, director, writer and executive producer Mary Darling. She first learned of the Baha’i Faith through a friend 30 years ago in Minnesota, and was instantly drawn to the inclusive Baha’i teachings of progressive revelation. Having fallen in love with storytelling early on, Mary spent many years working in media and advertising before joining Westwind Pictures in 1998, which was founded by her husband Clarke Donnelly in Saskatchewan. The members thereof must take counsel together in such wise that no occasion for ill-feeling or discord may arise. This can be attained when every member expresseth with absolute freedom his own opinion and setteth forth his argument. Should anyone oppose, he must on no account feel hurt for not until matters are fully discussed can the right way be revealed. The shining spark of truth cometh forth only after the clash of differing opinions. If after discussion, a decision be carried unanimously well and good; but if, the Lord forbid, differences of opinion should arise, a majority of voices must prevail. — Abdu’l-Baha, Selections from the Writings of Abdu’l-Baha, p. 87. Another unique-to-Westwind approach is their intention behind programming. 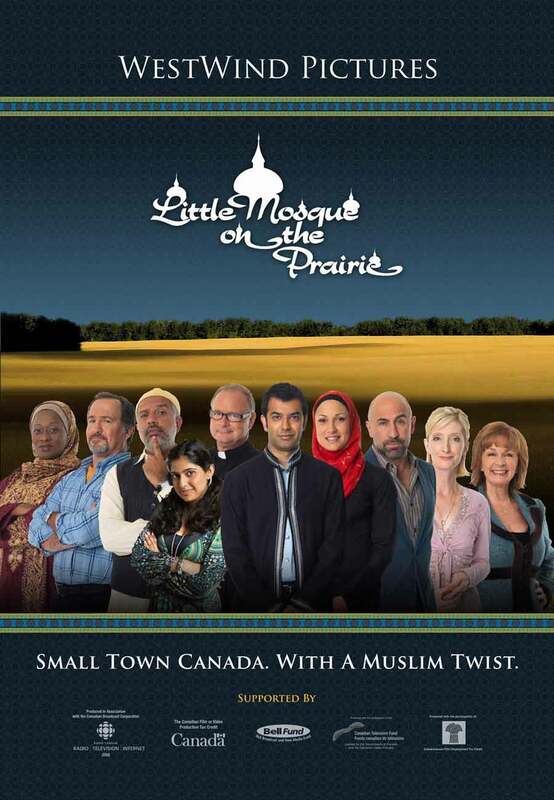 With a mission to create scripted narrative that can change the world through empathy, compassion and understanding, Westwind became the first production company to create the Muslim/Christian family comedy, Little Mosque on the Prairie, which aired for six seasons and sold to over 120 countries. The world in the past has been ruled by force, and man has dominated over woman by reason of his more forceful and aggressive qualities both of body and mind. But the balance is already shifting; force is losing its dominance, and mental alertness, intuition, and the spiritual qualities of love and service, in which woman is strong, are gaining ascendancy. Hence the new age will be an age less masculine and more permeated with the feminine ideals, or, to speak more exactly, will be an age in which the masculine and feminine elements of civilization will be more evenly balanced.— Abdu’l-Baha, quoted by J.E. Esselmont in Baha’u’llah and the New Era, p. 149. In her interview with Cloud9, Mary shares her vision and hope for the future of Westwind Pictures. She opens up about the film industry and the constant search for projects and concepts that are meaningful and in line with her core values and beliefs. 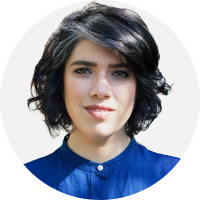 She shares how she relies on prayer and calls to souls in the next world to guide and confirm her creative process; and also encourages more women to join the production industry, stating that the industry could benefit from women trusting their intuition and bringing their authenticity to the table. Mary also opens up about an exciting film that she’s working on which explores the theme of justice with human rights lawyer Payam Akhavan.